Each year Biotropica’s Editorial Board recognizes two outstanding papers published in our journal in the previous calendar year with the Award for Excellence in Tropical Biology and Conservation. Criteria for selecting the papers to receive these awards include clarity of presentation, a strong basis in natural history, well-planned experimental or sampling design, and the novel insights gained into critical processes that influence the structure, functioning, or conservation of tropical systems. In 2015 the Editorial Board decided to rename these awards in honor of scholars that have both advanced our discipline and made major contributions contributed to the Association for Tropical Biology and Conservation (ATBC), Biotropica, and the development of early career researchers working in the tropics. I am honored to announce that our Editorial Board has unanimously voted to (1) rename the award for the outstanding paper published in Biotropica in honor of Dr. Julie S. Denslow and (2) rename the outstanding paper published in Biotropica by student in honor of Dr. Peter Ashton. 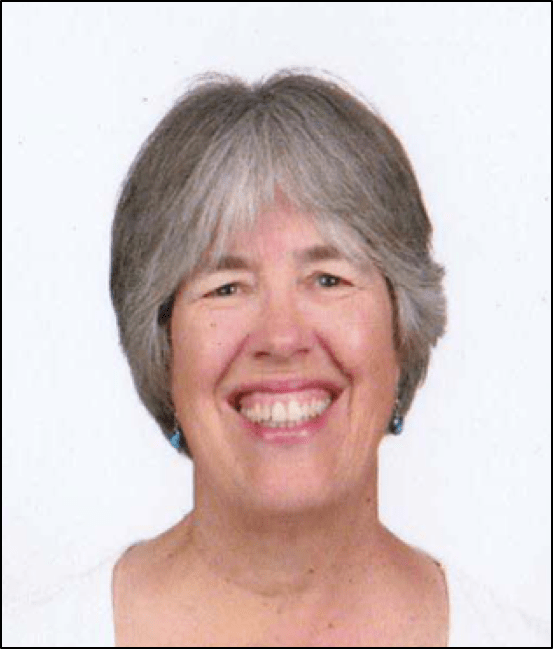 Dr. Julie S. Denslow is a former Project Leader and Emeritus Research Ecologist with the Institute of Pacific Islands Forestry (Pacific Southwest Research Station, United States Department Agriculture Forest Service). She is also an Adjunct Professor in the Department of Ecology and Evolution at Tulane University. Dr. Denslow is a prolific and dynamic scholar particularly known for demonstrating the key role played by forest disturbance regimes on tropical forest diversity. She was named an Honorary Fellow of the Association for Tropical Biology and Conservation in 2009 and has served as both Executive Director and President of the ATBC. Her 11 papers in Biotropica have been cited 734 times by 704 different papers, and her classic 1980 paper on gap partitioning is currently the most cited paper in Biotropica’s history with 485 citations to date. 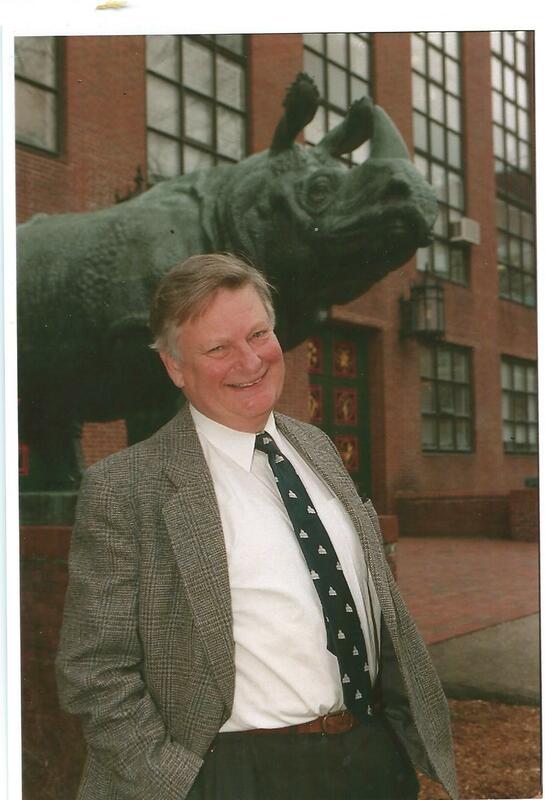 Dr. Peter Ashton is the Charles Bullard Professor of Forestry at Harvard University and Director Emeritus of the Arnold Arboretum. He has been widely recognized for his efforts to conserve tropical forests, especially in Asia, and his research on tropical forest biology. He is a Fellow of the American Academy of Arts and Sciences (2006) and an Honorary Fellow of the Association for Tropical Biology and Conservation (2006); Dr. Ashton is also the author or coauthor of 5 Biotropica papers that have been cited >60 times. He is a dedicated mentor to his students, including many from the Asian tropics to which he has dedicated his career, and he played a critical role in the development of the Center for Tropical Forest Science in whose network of permanent plots innumerable students have completed their research. On behalf of the Editorial Board of Biotropica and the ATBC I would like to thank Dr. Denslow and Dr. Ashton for being examples to which we can all aspire, for their outstanding research and conservation efforts, for their dedication to capacity building, and for their service to our society and journal. We are honored that they have accepted this token of our respect and admiration, and I hope you will join me in thanking and congratulating them.